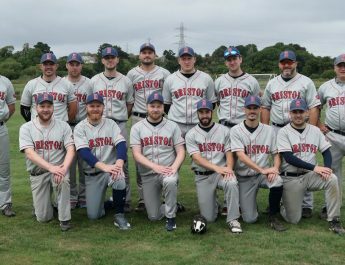 The Bristol Badgers and the Bristol Bats will face off this Sunday (17th July 2016) in their second SWBL (South West Baseball League) derby match of the season. In the first, The Bats overwhelmed the Badgers 18-4 on the back of a strong pitching performance by Chris Blandford. 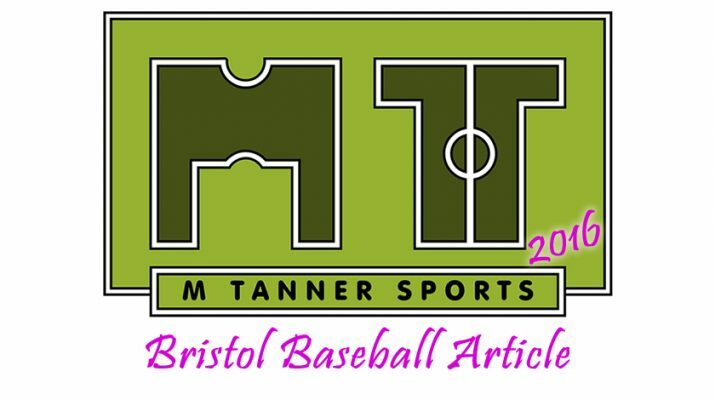 The Badgers will be hoping for revenge after picking up an important win against Plymouth Mariners two weeks ago while the Bats will be aiming to build on their excellent performance against champions Taunton Muskets. As the league gets its second half underway, the Badgers are in second place with a 4-2 win loss record, while the Bats stand at 3-3. 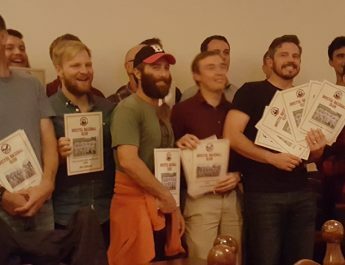 The game is this Sunday at the QEH Sports Ground in Failand starting at 12 noon. Spectators are welcome.